I am very local to Hampshire so playing the piano for events in the county is quite a popular occurrence. I don’t think that any county’s venues are as varied as that of Hampshire’s. 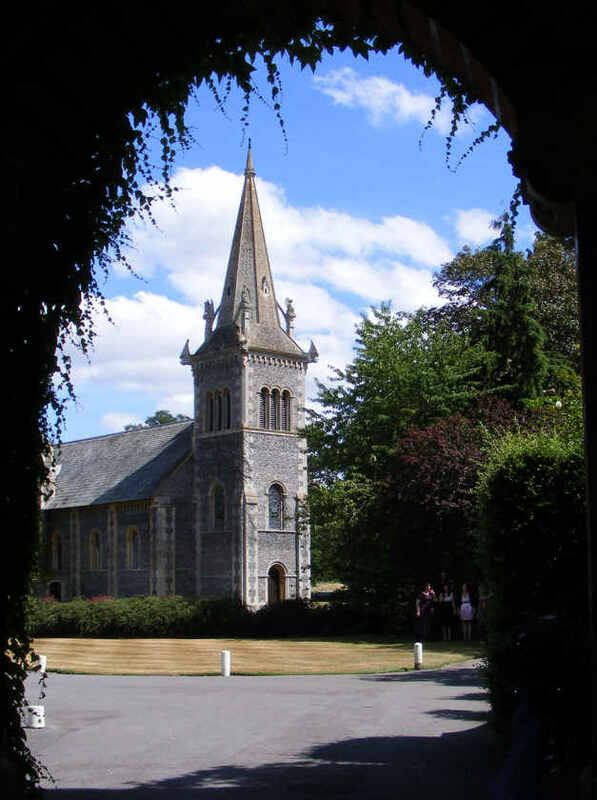 These range from Naval bases such as HMS Collingwood in Fareham and HM Naval Base Portsmouth to luxury hotels such as Lainstone House near Winchester and the Botleigh Grange Hotel near Southampton. The county has quite of a number of really good pianists, some of which I am in contact with. We recommend each other when we already have a booking on a date. Most of my work in Hampshire consists of weddings and quite a few have been military ones. 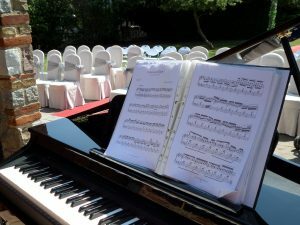 To be competent as a wedding pianist means that I have to be versatile in the music that I play. 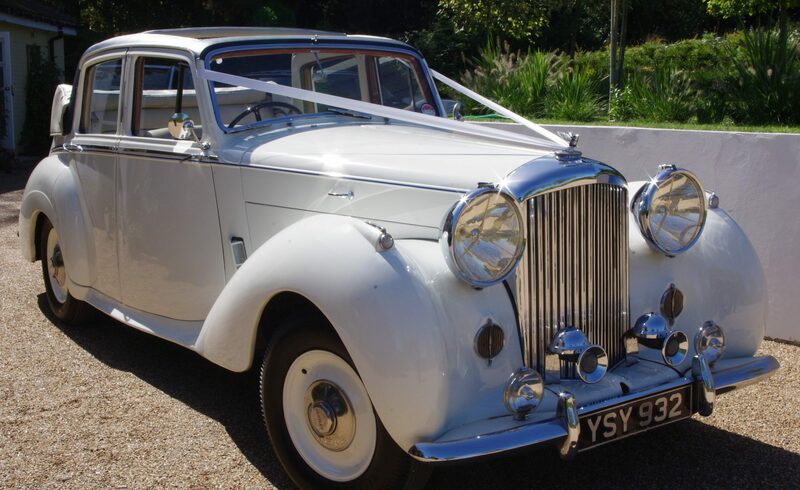 I have a very varied repertoire and I can provide music which is suitable for every part of your wedding day. The genres I cover all include blues, jazz, swing, pop, rock, classical, Latin, ragtime and even sing-along. Over the last few years there has been a trend to hire me as a sing-along pianist. Hampshire has been one of the key areas for this sort of thing, but it has now spread far and wide. Mostly I am hired play this sort of music for Cockney themed events, but some formal functions and even weddings like to have a sing-along as part of the proceedings. When I take on the role of a Cockney-style pianist I dress to fit the occasion which includes bowler hat, waistcoat, grandad shirt, pocket watch, red neckerchief etc. I also provide all the song sheets, so that all you have to do is provide some hearty voices. Please see the sing-a-long page for more information about this. I do a lot of work as a solo pianist and I do enjoy this, but I also work in other line-ups. These range form just a duo right up to a five iece jazz band which consists of piano, bass, drums, sax, and vocals. please contact me to find a line-up that will fit your budget and available space at the venue.